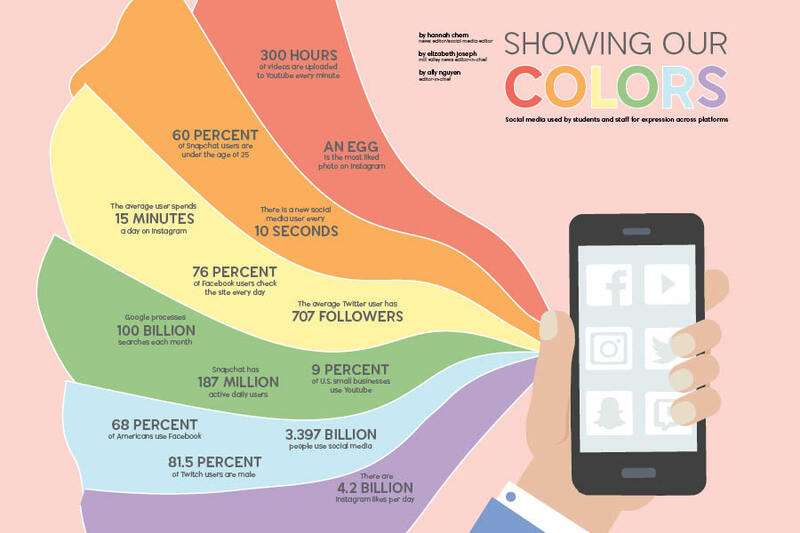 In an increasing digitalized age, you may find yourself flooded with a constant stream of social media posts. You’ll find countless articles analyzing the seemingly negative effects these platforms have on teenagers, as well as parents, peers and teachers advising you to put down your phone. 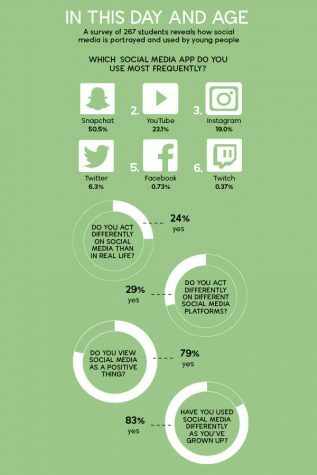 Despite this, in a survey of 265 students, 79 percent said they viewed social media as a positive thing. 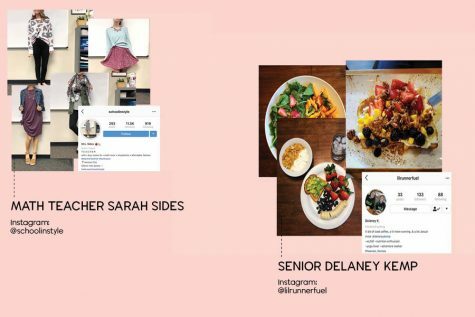 For senior Delaney Kemp, who runs a healthy food Instagram account, social media has allowed her to explore her interests and meet new people with similar ones. Sophomore Leif Campbell also utilizes social media to express his interests, but he does it by livestreaming himself playing video games on Twitch. Additionally, seniors Annika Lehan and Ryan Williams operate photography accounts on Instagram. Lehan utilizes hers to showcase her work to a wider audience. Williams agrees that social media has allowed him to reach a wider variety of users, but more so favors the opportunity it presents to express his own views. Like Williams, junior Noah Hookstra uses social media to express his perspective. Hookstra uses Twitter as a platform to share his thoughts and opinions, usually revolving around culture or politics. Hookstra believes that Twitter is a platform where ideas can be discussed and spread easily. Social media can offer a benefit for potential work or educational opportunities. 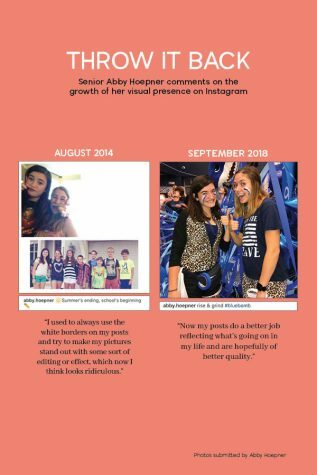 When applying to the University of Illinois, Lehan linked her Instagram as an additional portfolio. 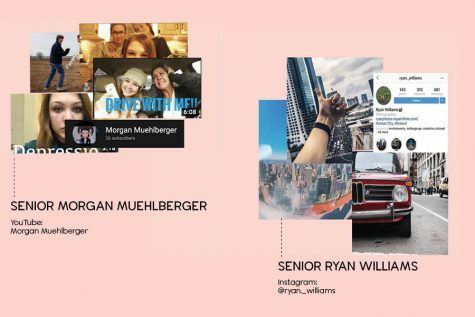 Similarly, Williams has also used his Instagram account as a portfolio. 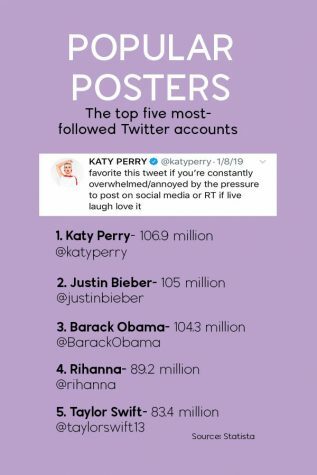 Social media platforms can also be used to portray a different side of oneself. Although apprehensive to share her journey with depression in-person, senior Morgan Muehlberger utilizes YouTube as an outlet to document both her everyday life and more serious videos. Due to the ability to showcase her personality, Muehlberger believes her emotional state improves while she’s logged onto her account. Much like Muehlberger, math teacher Sarah Sides uses a public platform to inspire others. Sides uses Instagram to showcase her wardrobe. While social media can be an outlet for expression, it may also be cause for concern; many students refrain from using any digital platform at all. For example, sophomore Aaliyah Gonzalez does not have any social media and believes she likely won’t ever have one. On the other hand, for sophomore Alex Whipple, the decision to not use social media was mainly centered around his privacy. Additionally, Whipple believes that distancing himself from social media helps set boundaries. 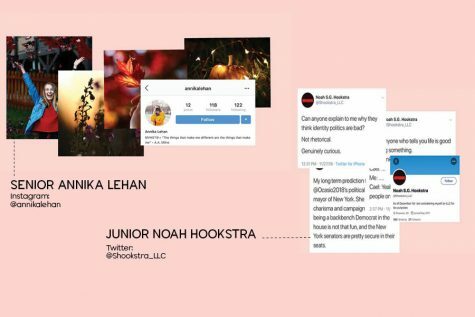 Though Hookstra believes social media has negative impacts, he ultimately believes the benefits of social exchange outweigh the harms. 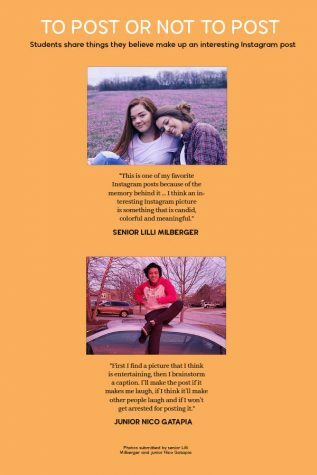 Like Hookstra, Muehlberger ultimately believes social media not only lets her express herself through her creations, but also empowers her to take ownership over her creations.